Puuba and Mastertronic have put out a new gameplay trailer for The Weaponographist, to be released April 29 for PC and Mac. The Weaponographist - Coming Super Soon! Puuba and Mastertronic have announced The Weaponographist is coming to Steam and other online retailers on April 29. 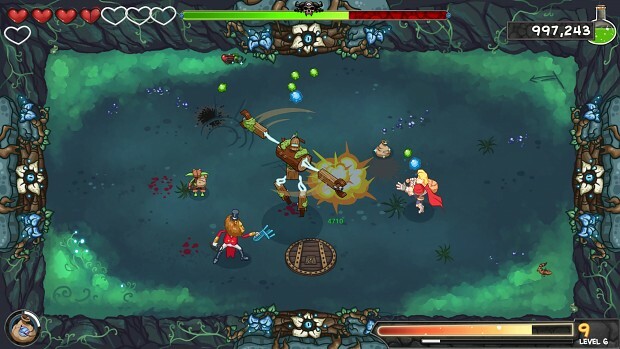 The Weaponographist will also offer a free demo on Steam starting on April 20.